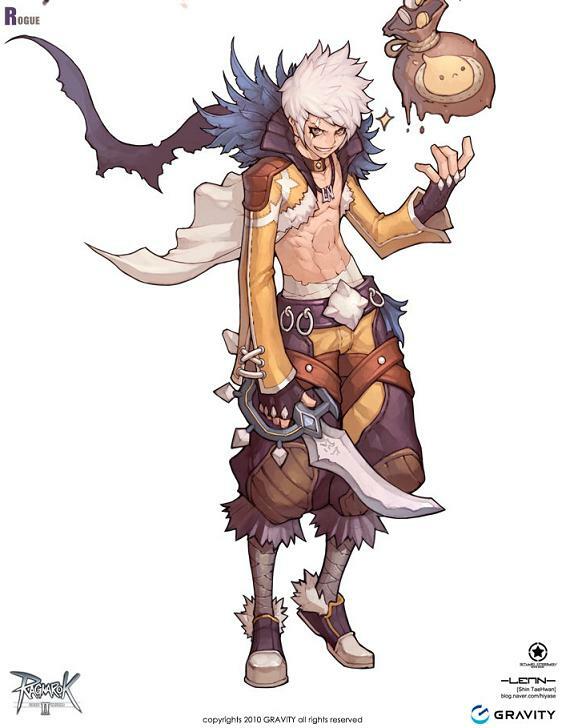 Are you a MMORPG player and tired of waiting for the new Ragnarok Online game? The most-anticipated online game and the sequel of the popular MMORPG Ragnarok Online is finally here, Ragnarok Online 2: Legend of the Second in 3D is now in its Open Beta Test started on February 22, 2012. Ragnarok Online 2: Legend of the Second is a remake of Ragnarok Online 2: The Gate of the World created by Gravity Corp. of South Korea. 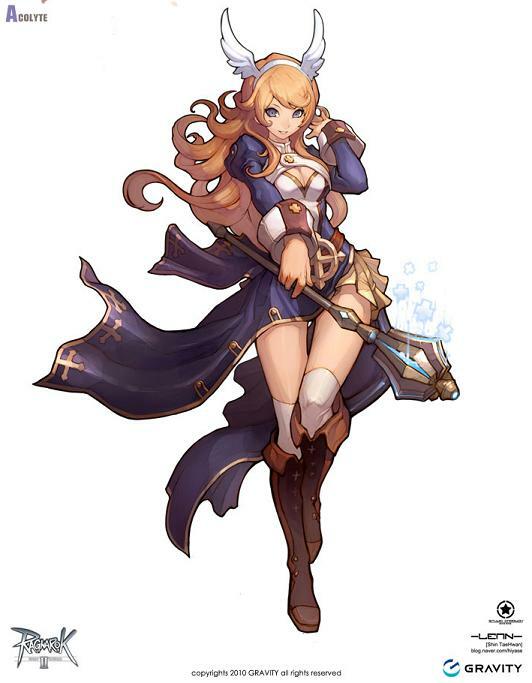 Ragnarok Online 2 is keeping the the system and mechanics of the original Ragnarok Online like the cards system, but this time the cards will be attached to the character instead of individual items. They noticed that those rare items in the game are sometimes overshadowed by multi-slotted low level items with powerful cards. 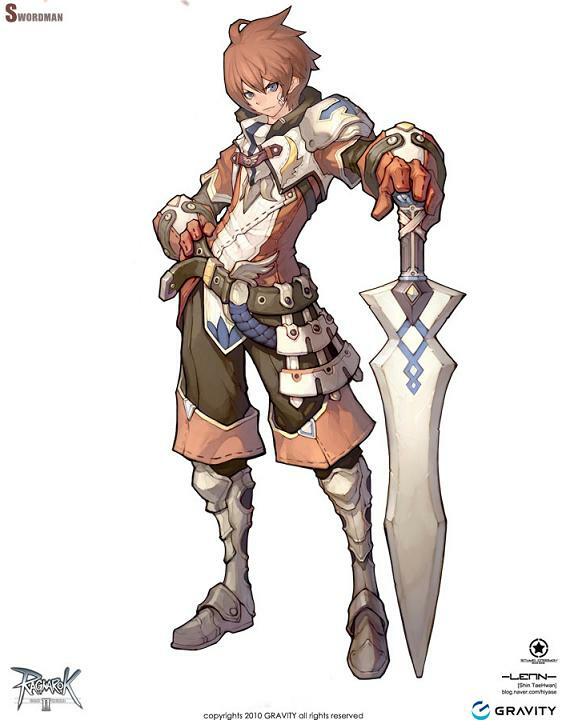 The character classes are all the same from the original Ragnarok Online but only the Merchant class is not included because of the new dual-life characters that is new to the game. Cabal Online II is almost finish and already in its close beta! Cabal Online 2 is here, after so many rumor about the game, Estsoft finally revealed Cabal 2 in Korean website and already in its closed beta this November of 2011 in Korea and the Open Beta testing will probably be in 2012 in Asia. 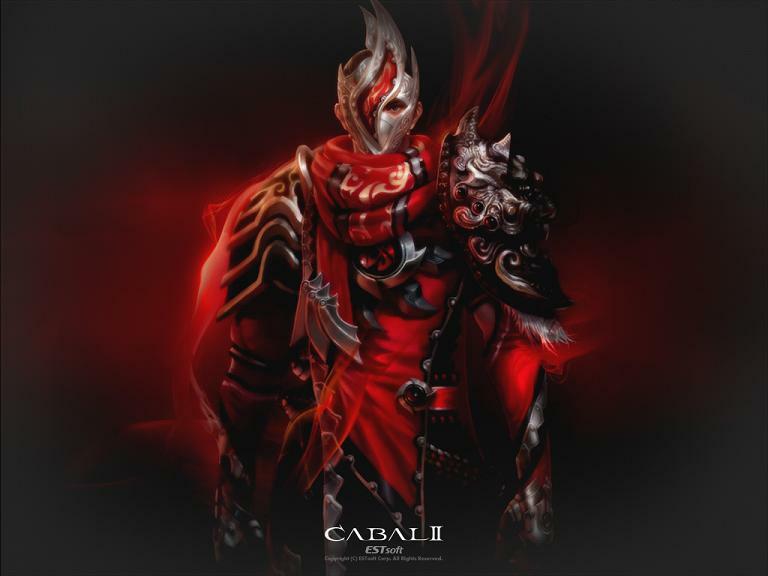 Expect that Cabal 2 will feature stunning graphics, improvements in battle system and other game mechanics. Game also has better storytelling as the developer is making unique story for the 6 classes which is a good idea to make the game more lively. 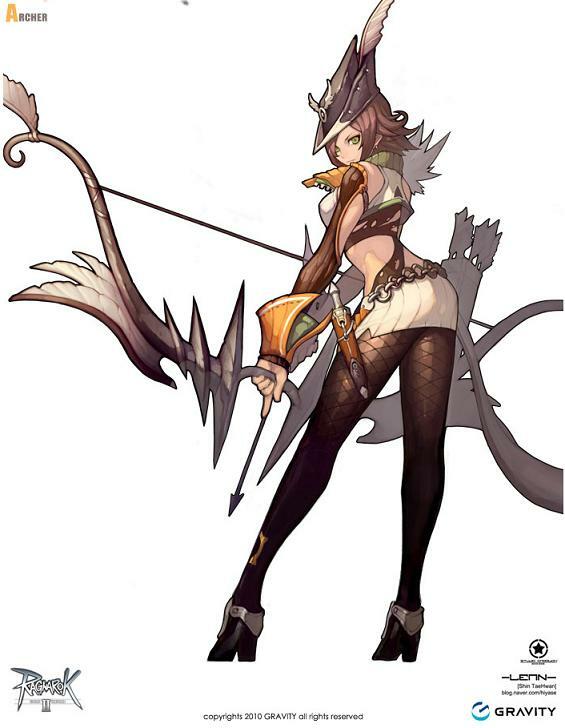 I’m searching for the next MMO game to play and my friends recommended Dragon Nest SEA to me. I’m not planning to be a prioritize online games again, I just wanna see the great and awesome changes in this game as I’ve heard from my friends. 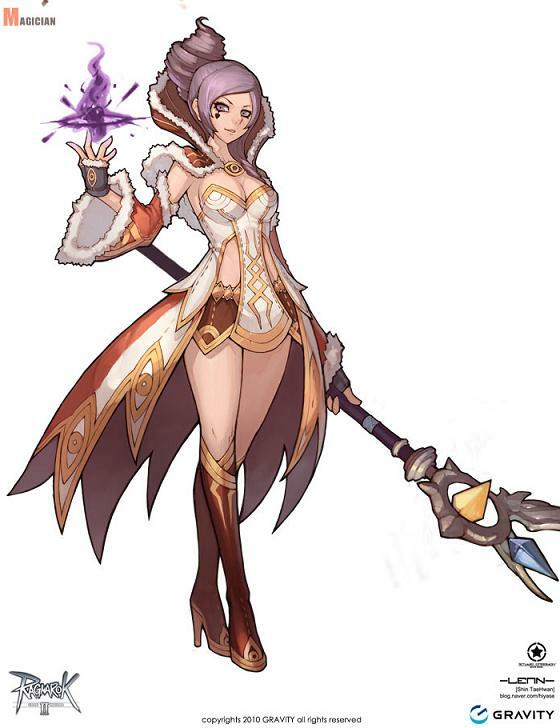 Dragon Nest was originally released in 2010 to the Korean market, Nexon brings the game to North American market just a year later with the fresh set of voice actors. I downloaded the Southeast Asian server to get support from my friends. 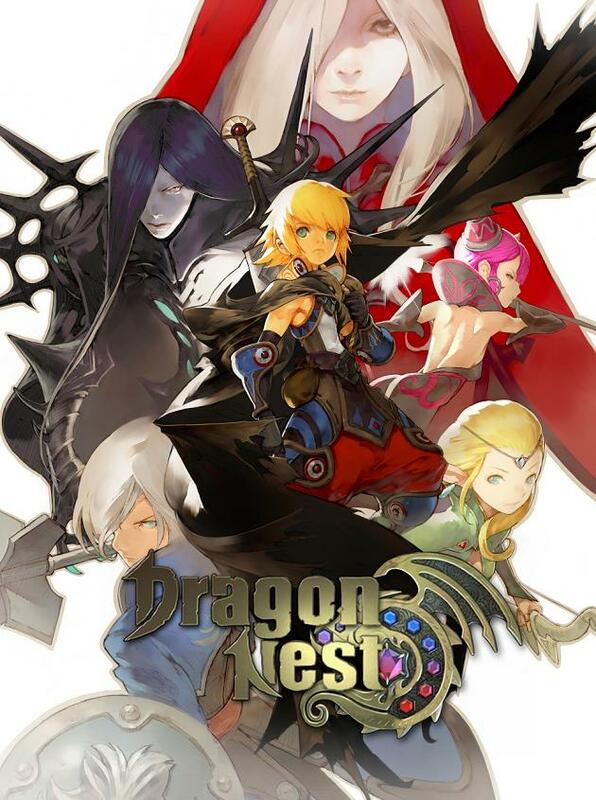 Dragon Nest is the latest and pure action-RPG that emphasize the skill-based fighting and combos. The game has an average visual but this fast paced 3D fantasy offers a lot more depth and fun than initially meets the eye. It was also introduced in E3 2011.